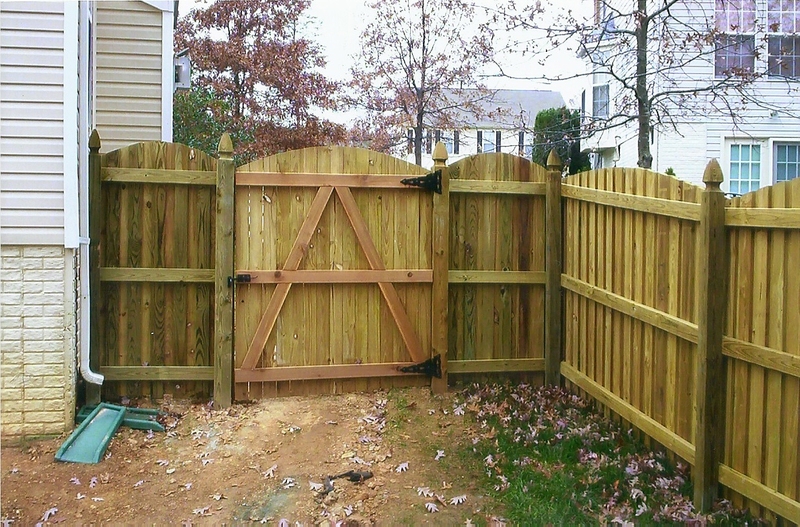 Your new wooden fence looks great. But without your help, it will not look great for long. So what can you do to keep your wood fence looking its best? Let’s find out! Keep Soil Away: When soil comes into contact with your wood fence, it brings with it moisture, termites, and eventual fence rot. Keep Plants at a Safe Distance: Falling branches, roots, and more can cause harm to your fence. So make sure you keep plants and trees as far away from your fence as possible. Plus, did you know termites hibernate in plants? Avoid Water When Possible: Water in backyards – like that coming you’re your sprinkler – often contains chlorine that bleaches and accelerates the weathering of your wood fence. Stain / Seal: Your first line of defense is a good sealer / stain. Make sure whatever sealer or stain you are going to use is suitable for the type of lumber that was used on your fence. Power Wash: Power washing may be needed from time to time in order to remove excess dirt or stains. But be careful. Power washers are powerful and can damage your wood fence if you are not careful. If you have any questions about Fence Maintenance, please contact Freedom Fence and Home by calling 443-271-6841 or visit our website. This entry was posted on Friday, August 30th, 2013	at 3:49 pm	. Both comments and pings are currently closed.